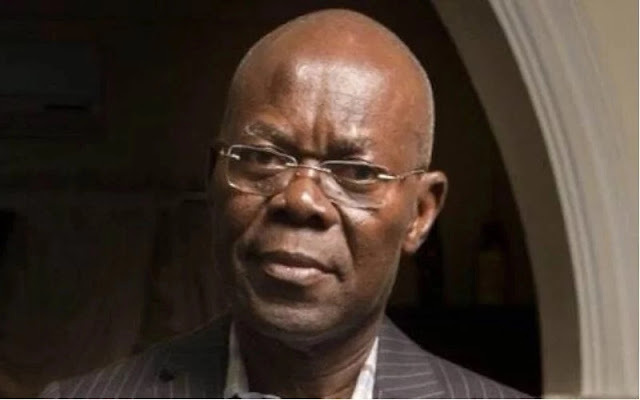 The Court also ordered the Independent National Electoral Commission to issue a Fresh Certificate of Return to Senator Andrew Uchendu. In a summary of the ruling, the panel told the court that the appeal of Thompson George Sekibo is grossly lacking in merit and his case was dismissed. The panel also upheld the ruling of the tribunal.